Had a fabulous week once again!! Thornhill by Kathleen Peacock--it finally arrived!! Already read and reviewed! Cursed by S.J. Harper--A keeper copy since I read an ARC! 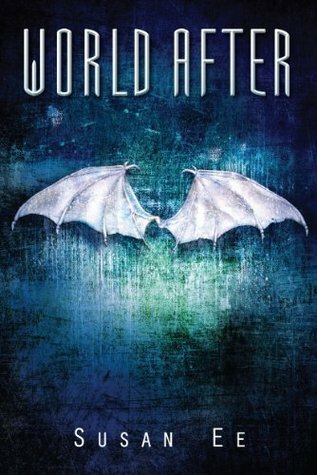 World After by Susan Ee (ARC)--eep!! So excited to read this one! An all access pass to Cadogan House--for when I visit! 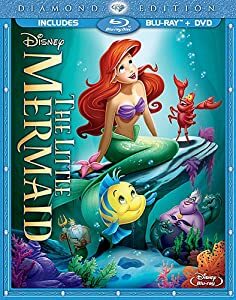 The Little Mermaid BluRay Combo Pack--with movie money for Frozen!!! So that was my haul this week! What did you get? Thanks for stopping by my STS! I've seen Thornhill a lot this week, sounds like a good series. Enjoy! Wooh! 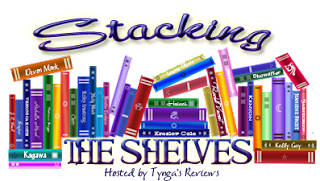 Lots of god stuff <3 Enjoy all the lovely reads! Lovely haul of books that I see you got this week. So many awesome ones. I really like the covers for S.J. 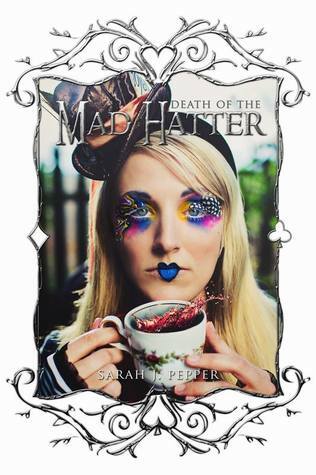 Harper's book and Chris Marie Green. Hero was very good. Great haul! I was going to send a SASE to Chloe Neill but forgot. Wonder if I'm too late? Thanks for visiting my blog. Happy reading! I haven't read Angelfall yet, but I definitely want to! That's awesome you got World After! Cursed sounds really great! I will be looking into that one! Ahhh I'm looking forward to reading World After too! :D I loved Angelfall. 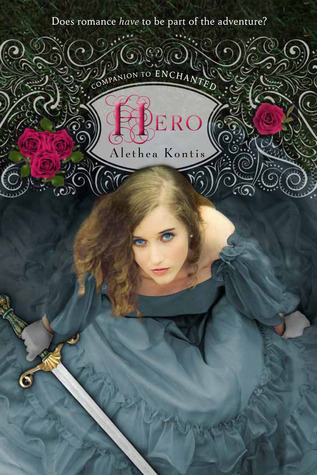 Hero looks absolutely gorgeous too - enjoy! Great haul! 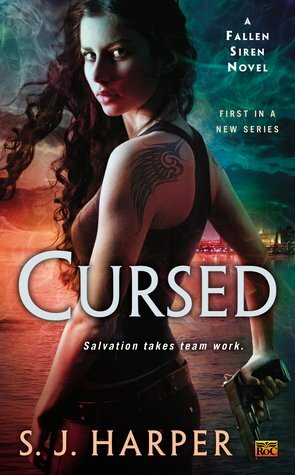 I really want to read Cursed and Hero! oh some good ones. I still need to read Hemlock! I have to read Angelfall everybody likes it good to see you have # 2! Enjoy! Enjoy Thornhill, Jessica!! I LOVED IT TO BITS! I am totally loving your haul this week! Enjoy!! 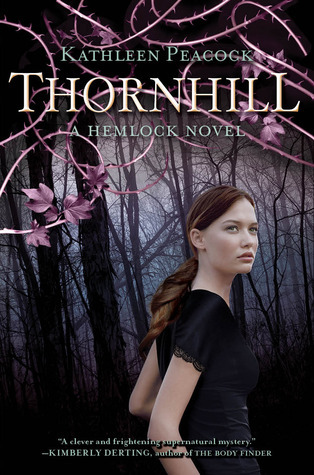 Oooh, I really want to read Thornhill! I've not heard of these books, but happy reading! 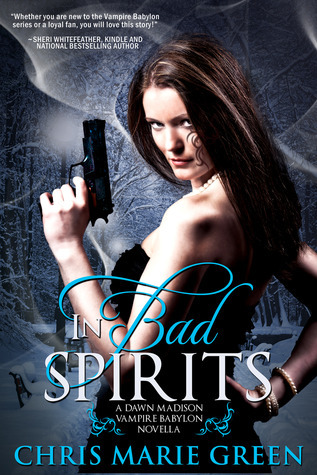 I have cursed and I can"t wait to read it. Happy reading! Nice haul! Especially Word After and The Little Mermaid! Hope you enjoy them all! Enjoy all your lovies, Jess. Thanks for stopping by Thoughts and Pens! OMG!!! The Watchers Book 5 Revealed! 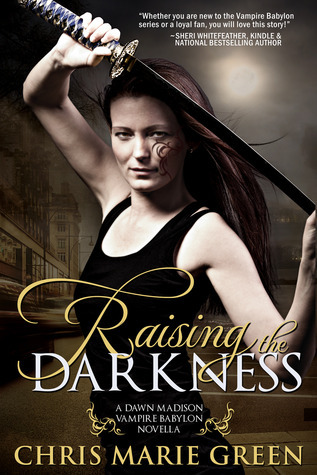 Cover Blurb Reveal--Final Dante Walker Book!